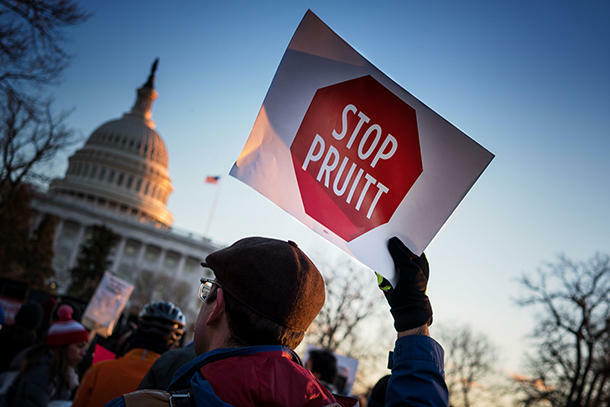 On this week’s media roundtable, Scott Pruitt, head of the Environmental Protection Agency, testified on Capitol Hill about ethic violations and excessive spending. Earlier this week, he proposed a new rule that would limit the scientific research aimed at setting the agency's regulations. We'll also discuss coverage of the Supreme Court’s likely approval of the Trump administration’s travel ban and the future of the Iran deal.